The compact, powerful Medical Illumination MI-550 is the perfect fit and offers the greatest value in an examination light. It provides maximum brightness, sharpness, and color accuracy. So you can visualize your work in the most precise way. 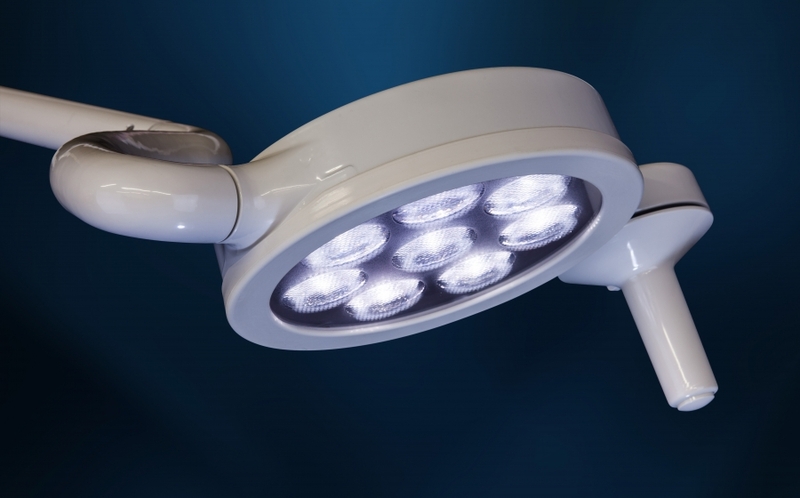 The 50,000 hour-rated LED life means this light will faithfully serve your practice for many long years, while consuming the least amount of energy. Medical Illumination was founded in 1978. All of their products are made in California. 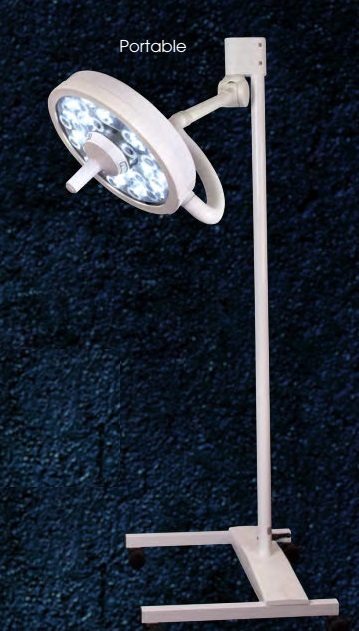 Since the beginning, their sole focus has been to provide the medical field with the best-engineered, highest quality and most cost-effective surgery and procedure lights. For that reason, their expertise is recognized and respected by physicians, surgeons, and others within the medical field.